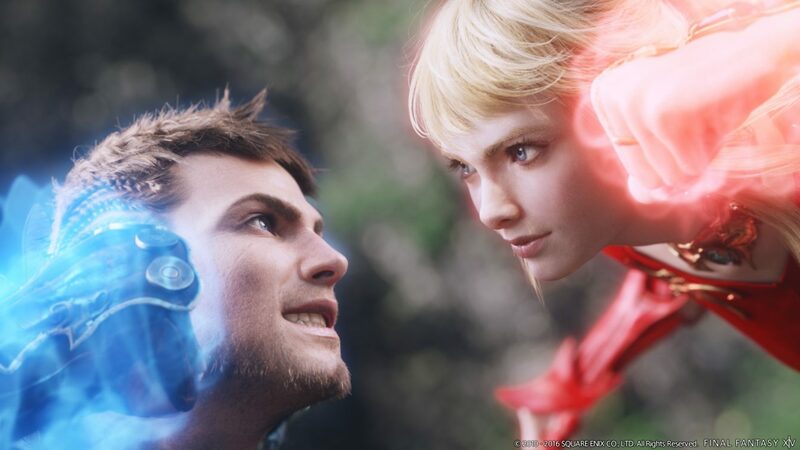 The rise of Final Fantasy XIV is one of the most interesting stories happened in the MMORPG market in the past few years, with Director and Producer Naoki Yoshida and his team swinging around a sinking ship during the 1.0 era, and then navigating it in a difficult market all the way to the very successful launch of its second expansion. 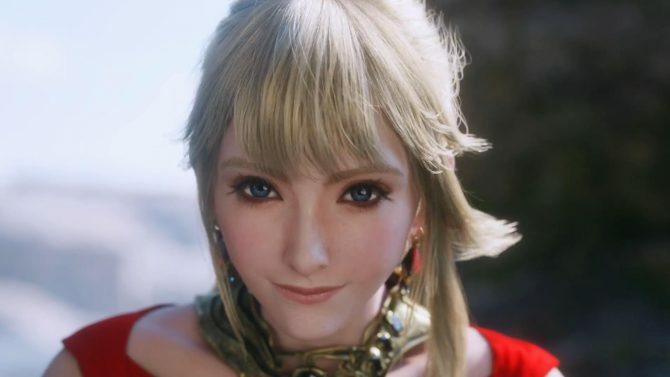 Now, with the release of Stormblood under the belt, Final Fantasy XIV has over ten million registered users, while paying subscribers have reached record numbers, which is very impressive for a subscription-based MMORPG in today’s market dominated by free-to-play. Of course, things don’t always go as planned, but the team has been nothing but consistent in striving to improve the game with every major update, while also constantly adding a considerable amount of new content. 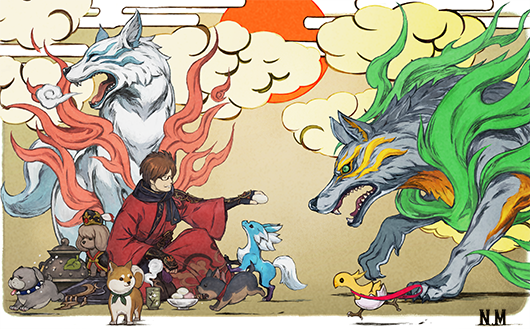 In order to get a sense of what’s coming for Final Fantasy XIV, DualShockers had a chat with Naoki Yoshida himself, who gave us a lot of interesting information, from housing to squadrons and more. We even hear that work on the next expansion has begun. Giuseppe: Unfortunately, the release of the Shirogane housing district didn’t go as planned. We know that you’re planning to help the situation with 4.2—could you provide any details on what you’re going to do? 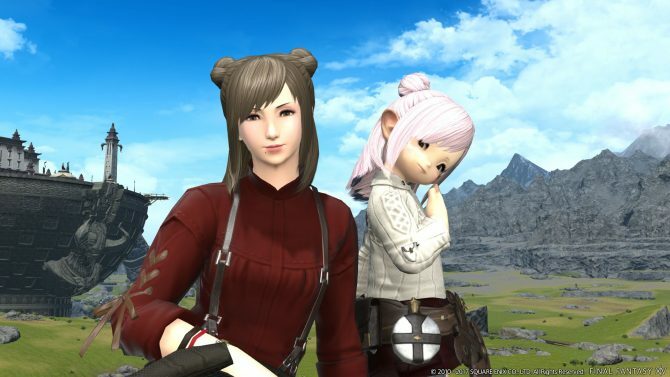 Naoki Yoshida: The Shirogane housing area itself was very stable when it launched with Patch 4.1, but we were unable to meet the demand for housing plots, which in turn caused player frustration and dissatisfaction. I would first like to sincerely apologize for that. In order to resolve this issue, we will review the percentage of active players who own housing as well as the number of active Free Companies that do not own housing, and from there work to add an appropriate amount of additional wards to all four existing housing areas in Patch 4.2. We also are planning the implementation of new specifications related to the purchasing system as well, but we will announce further details as we get closer to release. We would like to give all players equal information on the system while avoiding any extensive preparations prior to the release of these changes, so your understanding on the wait for updates would be greatly appreciated. Lastly, I’d like to point out that equal numbers of plots will be added to all four housing areas, so please keep in mind that we won’t simply be adding a large number of wards to Shirogane because it was so popular. G: Are there any plans, maybe in the long-term, to provide new wards on demand dynamically, allowing all players will be able to get a house? Alternatively, could apartments be expanded with things like terraces or yards, to allow those who don’t have a house to access outdoor features? NY: I’m not sure exactly what you mean by “dynamically,” but with us making active efforts to alleviate current issues with the addition of new plots, I believe we will be able to be more flexible in accommodating housing-related issues. However, we are not able to create a system in which land is generated automatically whenever there is a deficiency, or create a system in which the number of plots changes depending on a world’s population. The reason we would not choose to implement a system such as this is that it could compromise the stability of the housing areas, which we want to avoid at all costs—your understanding would be appreciated. Regarding apartments, processes involving plots of land are executed within the zone in which they reside, while the interior of a house on a plot of land has its home within a separate housing server. Due to this, we cannot apply land management (i.e. a terrace) to an apartment, as its processing is the same as a house interior. First, we are working our hardest to meet player demand for housing and should have more concrete updates as we near the release of Patch 4.2. Following those initial updates, we would like to shift our focus to new initiatives, including updates to apartments. G: In a previous interview, you mentioned that Ishgard could be considered as a new location for housing wards after the implementation of Shirogane. Now that Shirogane is out, should we be optimistic about that possibility? NY: I mentioned this in the previous question, but our housing team currently is putting full effort into the fundamental expansion of housing wards in addition to system updates with the goal to meet player demand for plots. At this point in time, we, unfortunately, cannot say anything in regards to new housing updates outside of that. G: How is the population balance between servers looking like at the moment? Did the incentives provided with the release of Stormblood manage to alleviate the issues in large servers like Balmung, or there is more work to be done? NY: Following our initiatives to address the imbalance in realm populations, it looks like we are starting to see a great deal of active players spread out through each world. While we feel these initiatives may have caused inconvenience to some players, on a wider scale they have been very effective—this is thanks to the cooperation of you, the players. We still are analyzing not only the concurrent number of users in each world but also the number of players per level, in addition to daily average users. As we continue monitoring the situation, we will also consider changing the designations for congested worlds and preferred worlds in the future. G: The new Command Missions and glamour features in Patch 4.1 helped to make the Squadron content more interesting and fun to play. Are there plans to expand it further? Are Fantasia potions for squadron members a future possibility? NY: I believe the appearance of each squadron member our team has created ties into each of those characters’ individuality, and I don’t believe we will go so far as to allow using Fantasia on these characters—I feel it will take away from that personality we’ve given them. We are planning on expanding the squadron content itself in future updates, and plan to add features like taking on special missions as well as expanding which dungeons you can challenge. G: Has there been any consideration to integrate Squadrons and retainers? 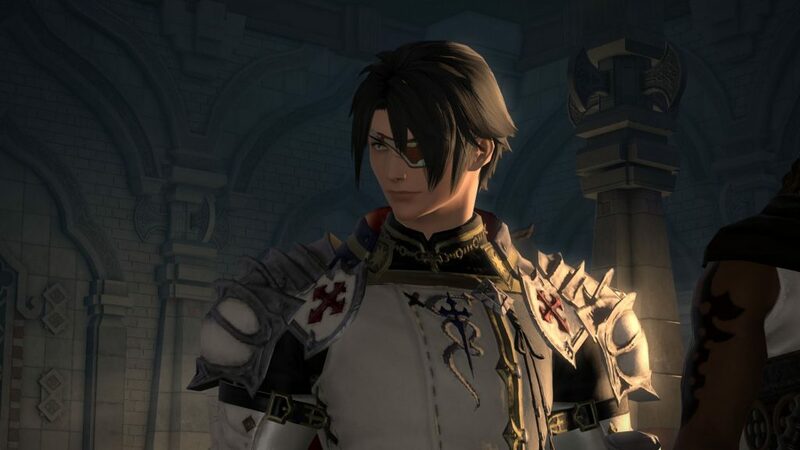 It would be fun to be able to recruit our retainers in our Squadrons and bring them along in Command Missions as well. NY: We don’t have plans at the moment, but we may be able to make it so that retainer details can be copied over to squadron members. However, this would require a significant amount of time to accommodate. I will tell the person handling it about this idea, though! 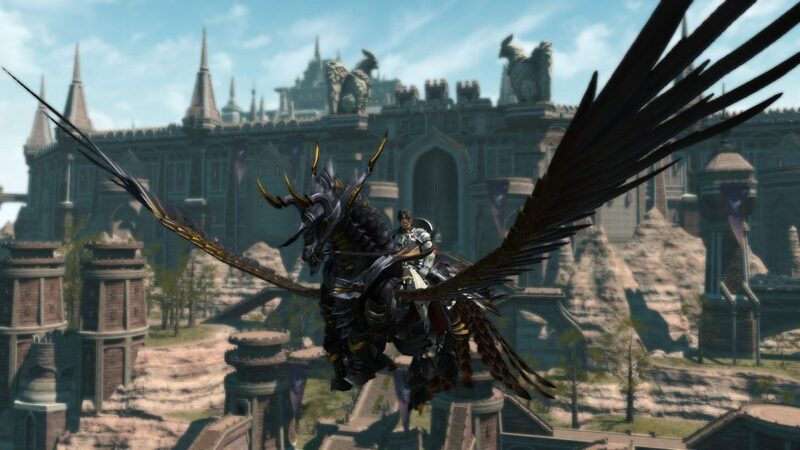 G: As might be expected considering the involvement of Raubhan in the main scenario, the storyline of both Stormblood and Patch 4.1 have had a focus on Ul’dah over the other city-states. Can we expected the spotlight to return on Limsa Lominsa, Gridania, and their rulers in the future? NY: We shall see…We still have Doma, who is just starting on their first steps of independence following liberation from the oppression of the Garlean Empire. What story awaits our Warrior of Light after the dust from the chaos of war has settled? This would be a spoiler, so I would like to refrain from going into any more details, but I am sure a surprising story awaits! G: One interesting narrative choice made for Stormblood was having Y’shtola wounded right at the beginning, basically confining her to the sidelines. This surprised me since she appears to be the most popular among the Scions. 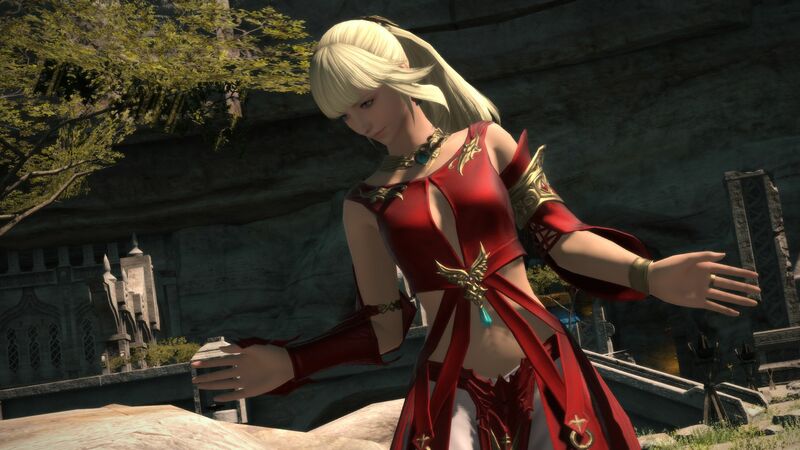 Was this done to give Lyse more chances to shine, or were there any other reasons? Now that she is back, can we expect her to play a relevant role in the story again? NY: Unlike novels and movies, a video game’s story is a form of entertainment that accompanies a user experience. In order for players to be compelled and invested in this experience, it is necessary to dive deeper into each character and create stories that revolve around each of them. In order to create these stories, there are times when we deliberately create a scenario that lessens a certain character’s chance to take the limelight (although we aren’t saying this is the exact reason why Y’shtola befell her injuries, though). Y’shtola and members of the Scions are very important characters, so I believe there will be opportunities for each of them to shine again in the future! G: Stormblood brought some very relevant changes to PvP, and I have to say that I absolutely love the new implementation. Now, if we could get true RvR like in Dark Age of Camelot, I’d be even happier, but pipe dreams aside, what do the metrics for Frontline and The Feast look like in the post-expansion Final Fantasy XIV? What plans do you have to improve popularity among players even further? We are planning to push out three major updates. One is the addition of new types of PvP modes, beginning with the recently released Rival Wings content that came with Patch 4.15. We are also planning for an update to the PvP system—we plan to make changes to some rules in line with player feedback we received. The ultimate goal behind these changes is to ramp up for official tournaments for The Feast. We also have plans to bring new updates to Frontline. Additionally, in order to make for quicker matching and to help increase participation in PvP even further, we are looking to refine the time for when specific content is available, to allow for players to better balance both PvE and PvP play. The third major update is to make final preparations for official tournaments as we push out these changes. Holding official events drives enthusiasm and motivation for PvP, and can also be exciting for spectators. We plan to incorporate these throughout the 4.X series, in separate phases. G: Blizzard just announced World of Warcraft‘s new expansion Battle for Azeroth. I know we’re a long time away, but how is the planning for the next Final Fantasy XIV expansion going? Can we expect the pace of one expansion every two years to continue? NY: We are already moving forward with making our next expansion pack a reality. I have written a text-based storyboard for the expansion pack’s opening trailer. We will have more exciting things to come! G: Return to Ivalice is probably my favorite 24-man raid in the game so far. I also found it quite a bit more challenging than previous alliance raids that were instead fairly easy. Is this a trend that will continue in the future of Final Fantasy XIV? NY: Many members of our development team (myself included) are fans of Ivalice and Matsuno-san’s work, and everyone was excited to have this opportunity to create Ivalice content. We added quite a few brand-new mechanics, which may have contributed to the challenging feel that came with it. Moving forward, I’d like to provide content that isn’t necessarily more difficult than it is now, but ensures that we don’t lose that element of thrill and excitement that comes with it. 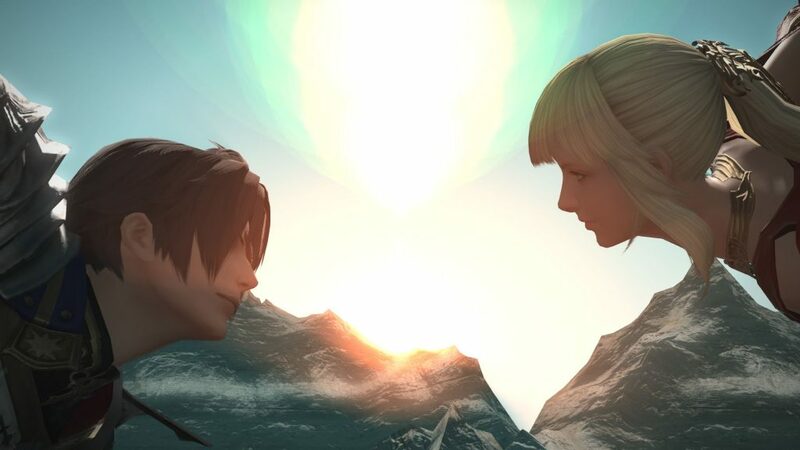 G: You probably knew that this question was coming sooner or later: with Return to Ivalice creating a bridge between Final Fantasy XIV and Final Fantasy XII, and with Final Fantasy XII: The Zodiac Age selling over a million copies, has the chance of seeing Viera implemented as a playable race improved? 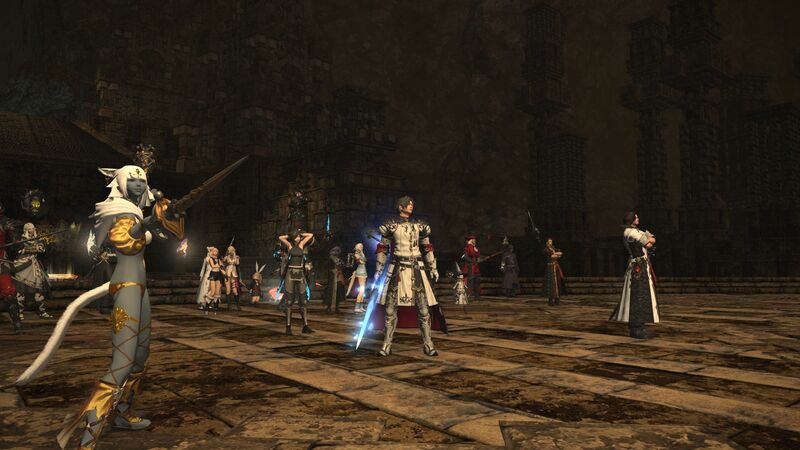 Final Fantasy XIV is currently available for PS4 and PC. If you’d like to read more, you can check out our review of the Stormblood expansion.